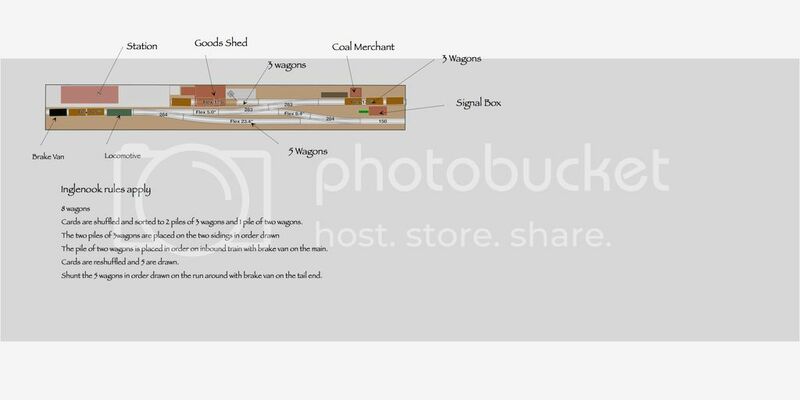 I drew my HO layout using RailModeller pro after I had laid track and started building it. 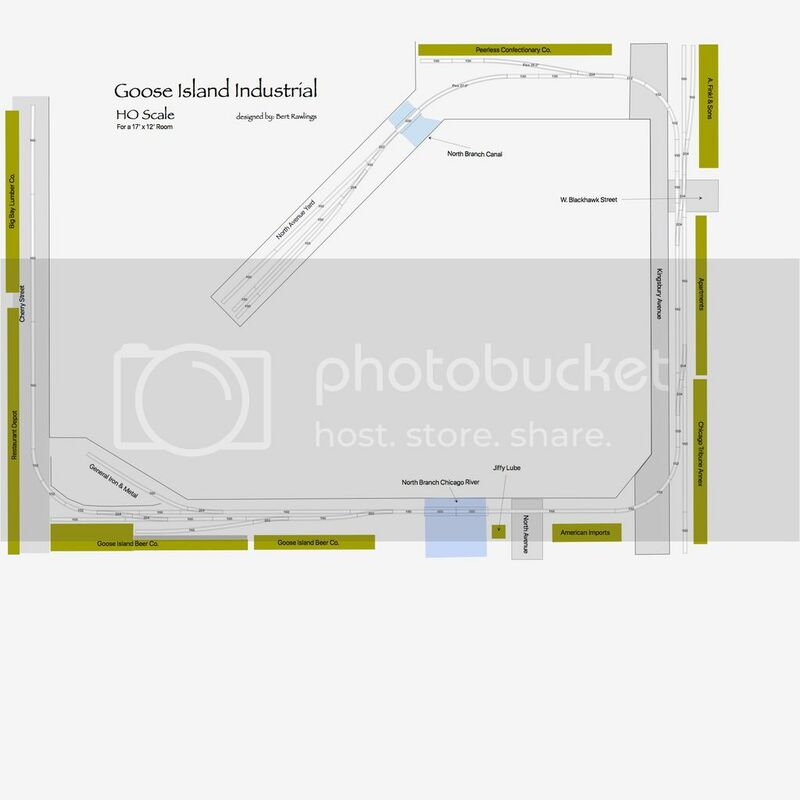 Simple Proto/Lance Industrial switching layout based on the Goose Island area of Chicago, Illinois. I have really enjoyed using Railmodeller Pro. In fact, just designing layouts for the fun of it has inspired a couple of actual layouts I have started building. I will include those as well soon. It is HO scale using Atlas Code 100. The layout still features many areas in mockup. I am slowly adding scenery but running trains while doing so.